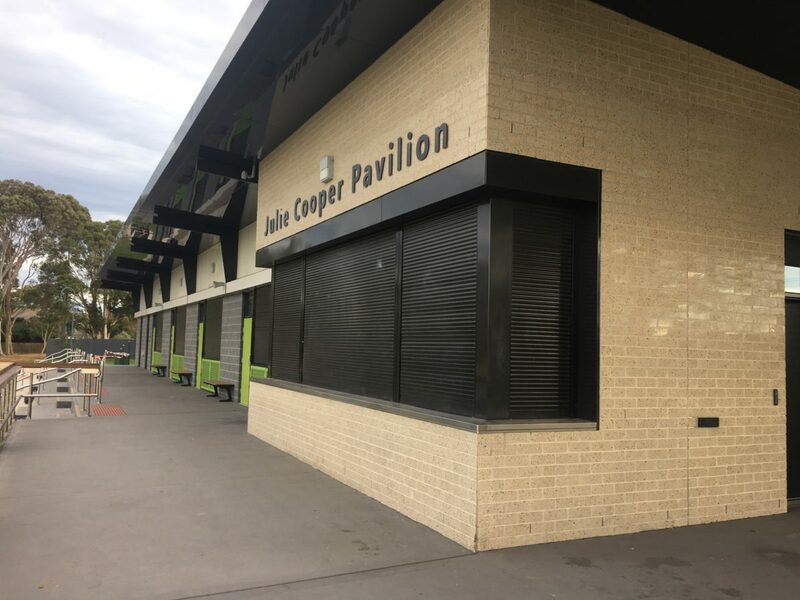 The Australian Trellis Door Company (ATDC) has successfully installed its double walled extruded aluminium security roller shutters at Centenary Park Pavilion ,a Glen Eira City Council managed property in Melbourne’s Bentleigh East. 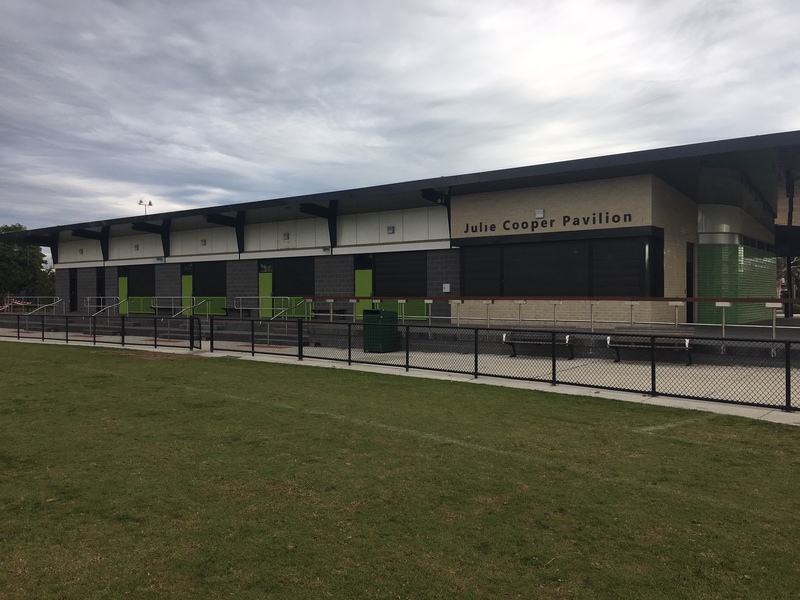 ATDC’s security roller shutters were specified by Mantric Architecture and were installed over both doorways and windows to the Pavilion as both a security device and also as a means to protect the glass windows from the possibility of being damaged through impact from balls from the sports ground. ATDC security roller shutters have been widely specified on Council Pavilions across Victoria for the very reasons listed in the abovementioned paragraph.They are also suitable for securing commercial and industrial applications,retail shopfronts and shopping centres,banks,medical centres,reception areas,canteens,bar counters,commercial and government buildings.They are also ideal for securing residential properties particularly for windows ,sliding doors,French doors and patio doors. 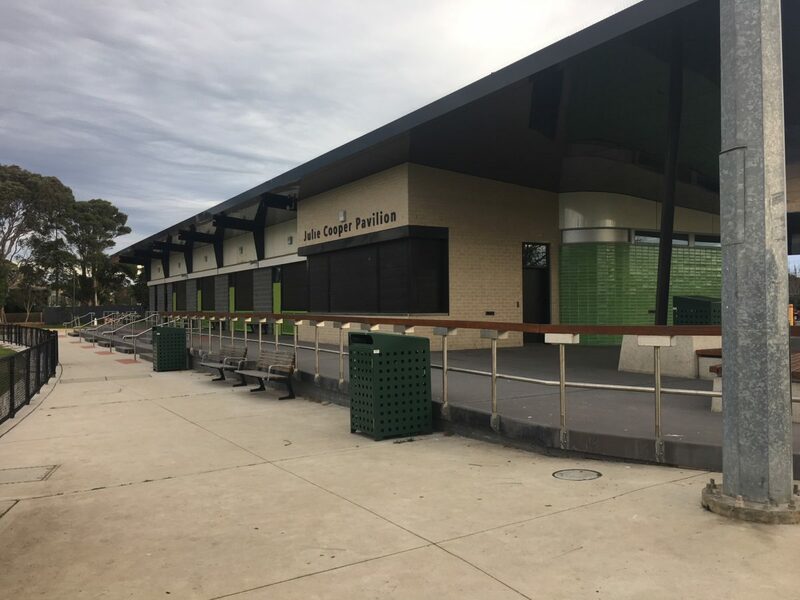 For further information on ATDC’s full range of commercial and residential security roller shutters visit their website at https://www.trellisdoors.com.au/products/commercial-security/roller-shutters or ring them toll free from anywhere ni the country on 1800657435.